Although not strictly to do with Feminatronic as such, this looks an absolutely fascinating film about the musical heritage from Africa on Iranian music and loosely fits with the African / Asian Season here. Well worth checking out. 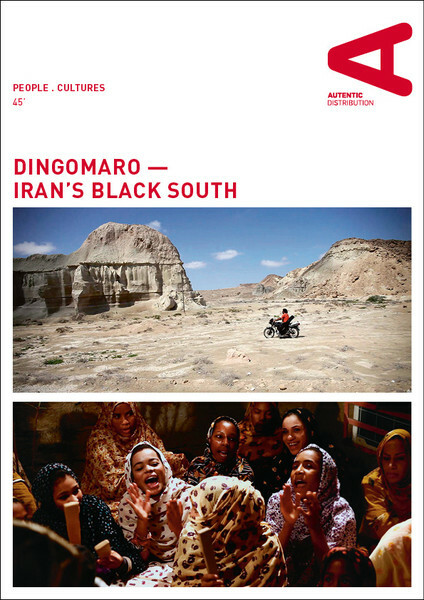 Thursday 7th May 7.30pm we host a free screening and Q&A of Dingomaro (2014, 66mins) with Cine Club DXB. On Iran’s Gulf coast a particular culture has grown from centuries of naval history and nearby trade. 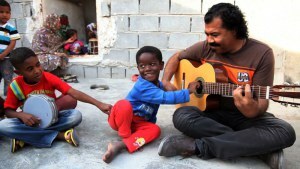 African roots in Iran result in remarkable and distinct customs, including styles of Persian-African music and dancing that is particular to Bandar Abbas and the south. The film trailer is below. 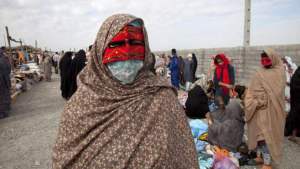 Narrated in Persian by musician Hamid Said, named Dingomaro after a wild wind that is said to come to Iran from Africa and which is present whenever music is heard, the tale is relayed in documentary style footage by street photographer and film-maker Kamran Heidari.